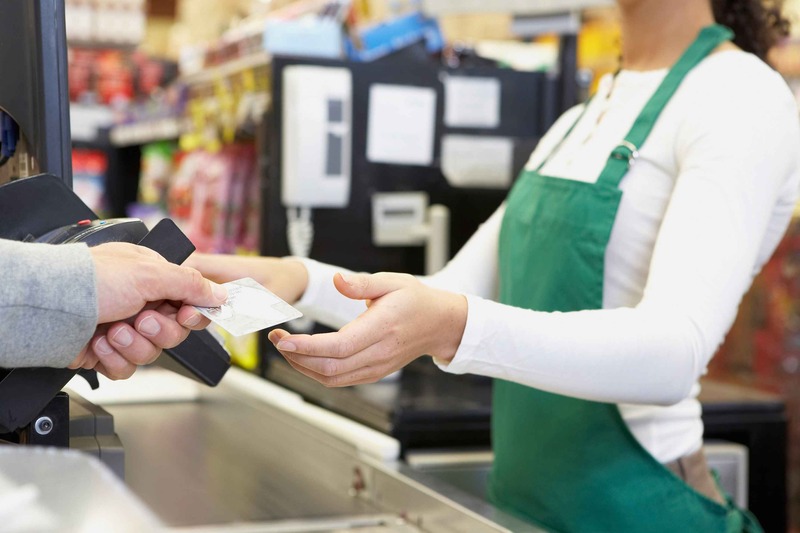 Bizsol are major specialists in Hardware for Point of sale such as barcode scanners and printers, portable data terminals, touch screens, docket printers, bank note counters and EFTPOS terminals. We service Ashburn and New Zealand wide. We pride ourselves on our integrity and we have built a well earned reputation as respected and innovative leaders in our field through the combined experience of the staff and their dedication to quality and service. Recently we joined forces with Christchurch owned Oxygen IT to expand our offerings to our clients and added a larger team of support engineers to ensure our clients have the best service in town. At Bizsol, we understand cashflow is important. That is why we have lease options to ensure you get your hardware onsite and running as soon as possible. Whether this is a new business or just replacing some well used hardware, Bizsol have a solution for you. BIZSOL are Authorised Paymark Eftpos Resellers and can supply and install all your EFTPOS requirements be it single terminal, multilane, multisite, mobile or a solution that integrates to you POS. We also hire terminals on a short-term basis. BIZSOL will act as your Technology Partners to procure a software and/or hardware solution for Point of Sale such as barcode scanning, receipt printers, cashdraws, EFTPOS, scales etc. Solutions for Business in the area of Auto Data Capture and ID. such as Barcode scanning and labelling for Retail, Distribution or Mobile applications. We supply both hardware and software solutions for Datacapture. We can build you a tailored Security Camera system from a number of different camera types; choose from WiFi, Dome, Bullet, Pan/Tilt/Zoom, 360° Fisheye, or even License Plate Recognition. All cameras can be controlled and monitored from a central DVR system or remotely via smartphone/desktop app. Bizsol can supply and install Digital signage solutions that allow you to manage content via the cloud. From Menu Boards to Work Flow Monitors digital signage is the modern way to add function and style to nearly any business, educational, medical, hospitality or corporate situation. Many of the products we supply and install can be integrated into your current systems such as MYOB, Reckon/QuickBooks, Xero etc and we will assist you through the process of that integration. Bizsol supplies a wide range of competitively priced consumables to support all the solutions we sell. Contact us for an onsite visit or phone call. Or come visit us at our office in Sydnham.